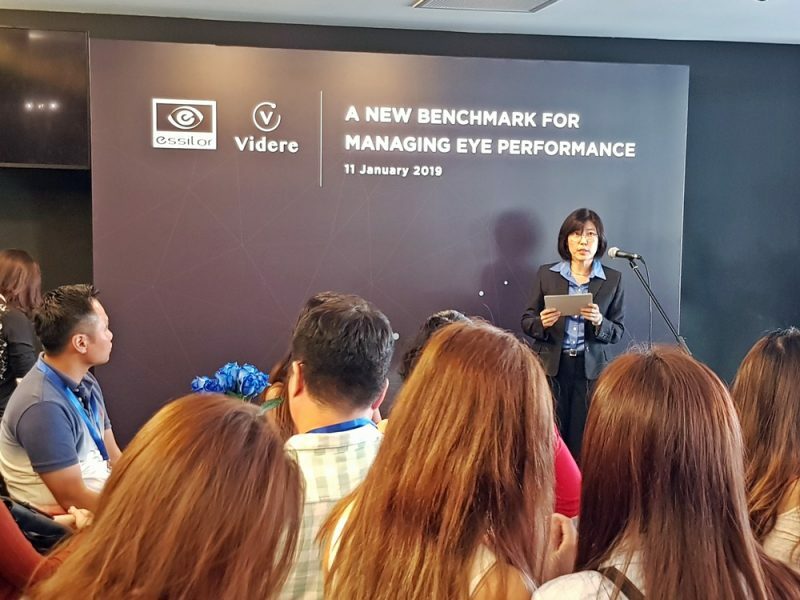 I was glad to be invited to the official launch of Videre at Forum the Shopping Mall. 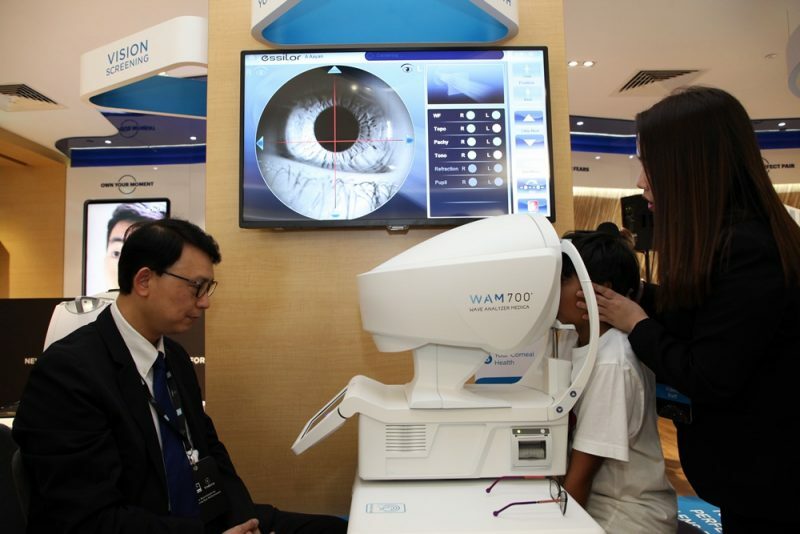 In Singapore, data from the Health Promotion Board and Singapore National Eye Centre indicate that about 65% of children are myopic when they reach 12 years old, and rise rapidly for children between the ages of five and 15 years. 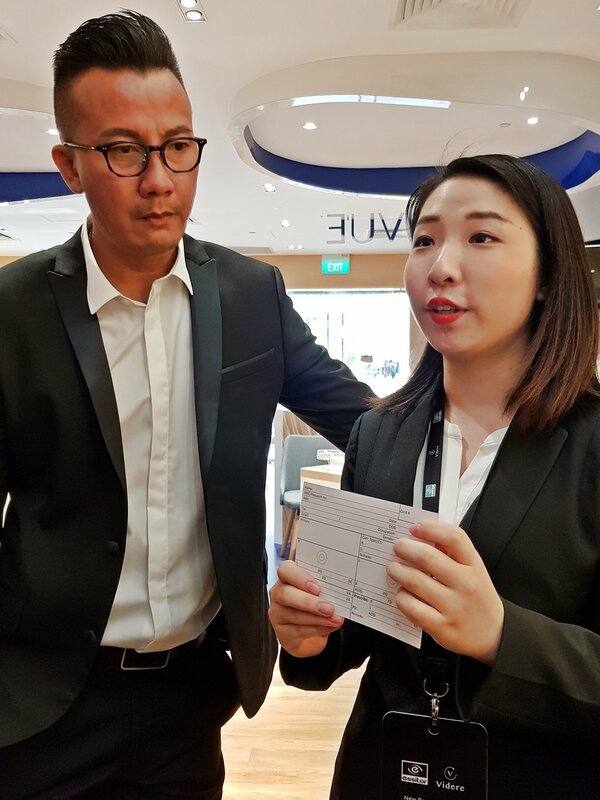 A survey by consultancy Ernst & Young (EY) revealed that Singaporeans spent most of their waking hours on digital devices – 12 hours and 42 minutes on average in a day! With the increased dependence on smartphones, it’s no surprise that the incidence of myopia is very high among the young in Singapore. While most thought that Myopia is just another vision impairment or inconvenience that affects learning at school, playing sport or pursuing hobbies. One should be aware that high myopia increases the risks of degenerative eye conditions such as retinal detachment, cataracts, macular degeneration and glaucoma. These risks are not mitigated by refractive surgery and can cause visual impairment or vision loss. 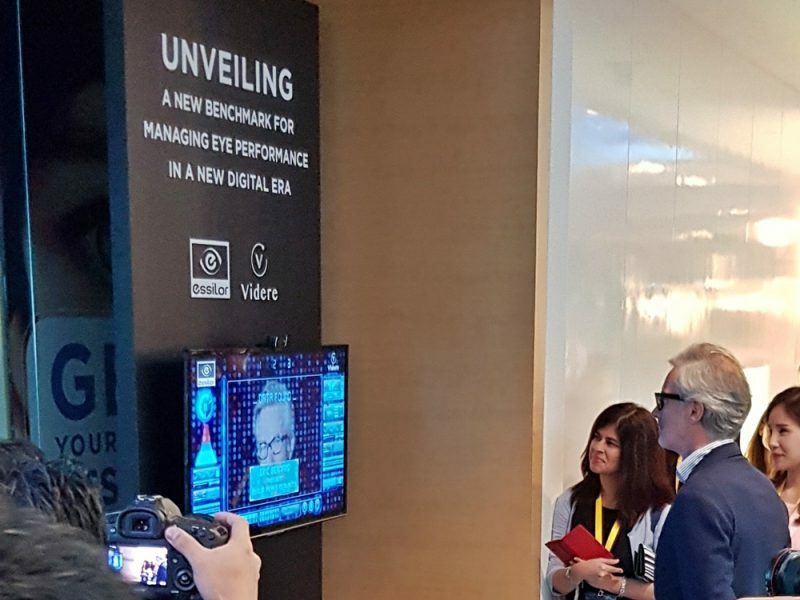 Essilor International, the world’s leading ophthalmic optics company, have partnered with Videre and is committed to raising awareness, encouraging regular eye checks to determine vision health and providing appropriate solutions that are accessible to everyone. 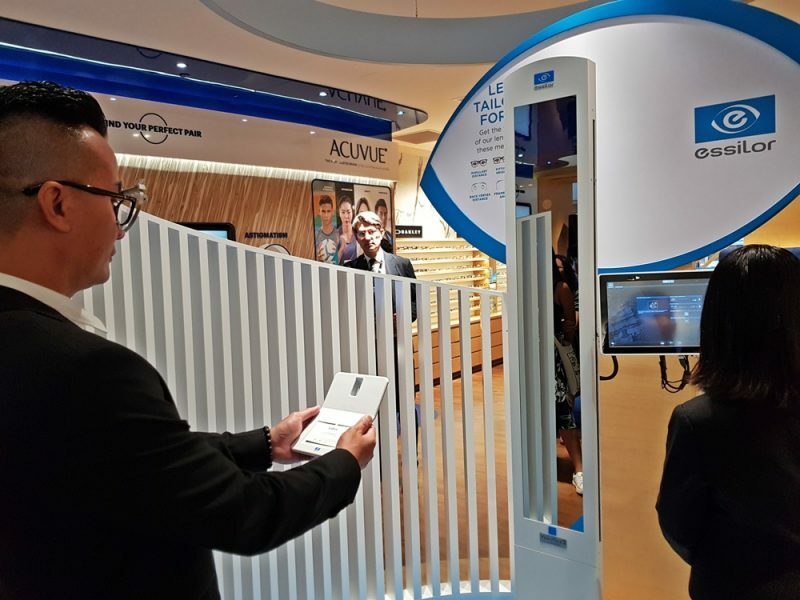 Instead of going through multiple equipment which can take up to an hour in the past, Videre new 7-in-1 test will measure prescription, eye pressure, day and night vision etc, as well as quick screening for cataract in just 90 seconds. These state-of-the-art equipment provides faster, more accurate readings on not only their patients’ prescription, but also includes key indicators of their eye health. Another unique approach at Videre includes a consultation with a lifestyle questionnaire to better understand one’s individual vision needs. Combining better understanding of the patient’s lifestyle and the detailed eye test results helps to facilitate a personalized vision solution. 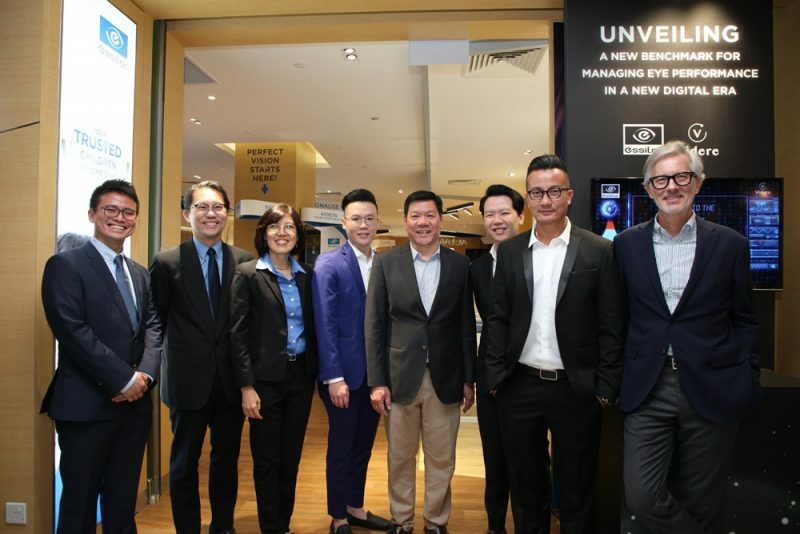 Chen Han Wei is the brand Ambassador for Essilor. Chen Han Wei was our demonstrator of the day, showcasing on how the different state-of-the-art equipment works. Really like this station as it helps us to adjust how the spectacles can fit on us perfectly based on our personal practice when reading. Short-sightedness has reached alarming proportions globally, the long-held scientific consensus that myopia was largely attributed to genes is now being challenged as studies also point to environmental factors that have also led to the rise in myopia. Changing lifestyles and increased digital device use are leading to increased near-work activities and decreased time outdoors – both may have cause myopia to occur, since outdoors in natural light has also been known to be a protective factor against the onset of myopia. Myopia can be managed when detected early, this will substantially reduce the risks of long-term eye diseases. Regular eye examinations enable early detection of myopia in children, the sooner a child’s myopia gets detected, the earlier the child will gain access to myopia management solutions and proper eye care. It is important for children to have regular eye check-ups regularly, at least once a year if not every six months. Even if a child has been screened for myopia in school, it’s a good idea to take them for a check-up if they are squinting, having headaches or complain of blurred vision. Comprehensive eye exams, performed by eye care professionals, helps in evaluating ocular motility, visual fields, eye structures, and the fundus. Myopia can be corrected with prescription glasses. Myopilux® is a range of ophthalmic lenses designed to correct myopia and help slow down its progression in myopic children. To delay the onset of myopia, children should be encouraged to minimize or avoid near distance work and spend more time outdoors. 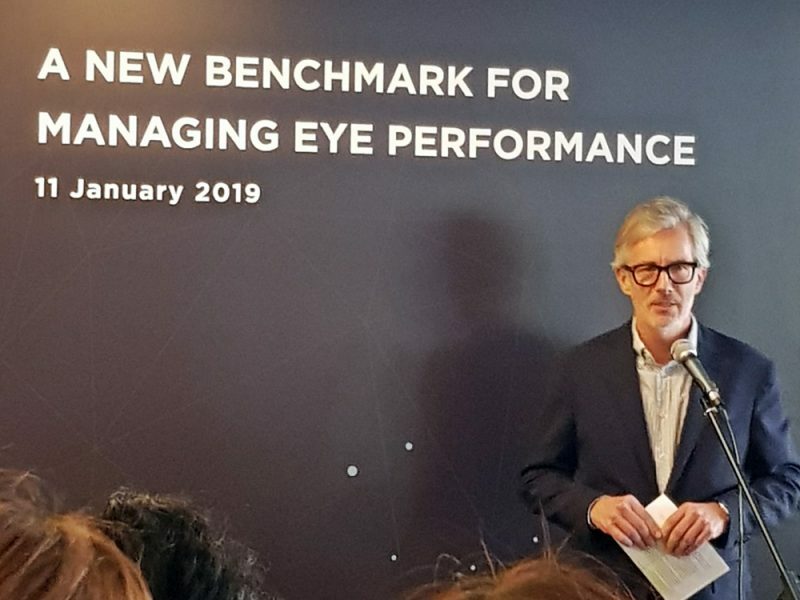 By the way, when I was young I was always told that we should be given a pair of spectacles with a slightly lower powered degree so we will not be over-powered, studies have actually revealed otherwise, and that under-correction contributes to myopia progression. Limit the screen time children spend watching TV or digital devices at the time they spend on other activities to reduce eye strain. Encourage children to play outdoors. Don’t use gadgets as babysitters. Ensure that your child gets adequate sleep and rest. Ensure that kids maintain an optimal reading distance from the screen. The optimal distance is the Harmon distance: the distance between the elbow and fingers so it varies with the child and age, but is a natural distance for the child. Don’t let them use gadgets in the dark or in sunlight as children may not pay attention to lighting conditions when they are engrossed in an activity. Discourage the use of gadgets in a dark room or in bright sunlight. Taking regular vision or outdoor activity breaks during near work can help. Use the 20-20-20 rule, i.e., look 20 feet away for 20 seconds every 20 minutes. There is a growing body of evidence that outdoor activities may delay the onset or progression of myopia in children. So, it is important for children to spend time playing ball games, walking in the park or go on family picnics at the beach, etc. Outdoor activities should not include reading or playing hand-held games outdoors. Instead, children should be encouraged to engage in fun activities that involve body movements to increase physical fitness.